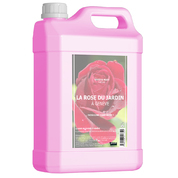 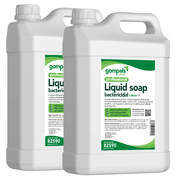 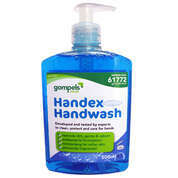 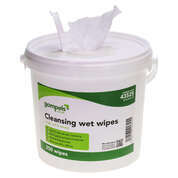 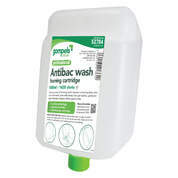 Gompels Washing and Bathing Products category is packed with a wide range of wholesale products for everyone including offices, care & residential homes, childrens nurseries, schools and all other commercial establishments. 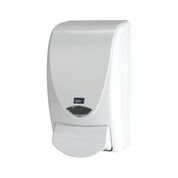 From commercial restroom accessories to bathroom products and shampoo dispensing supplies, we help your business stay compliant with current hygiene requirements. 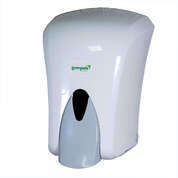 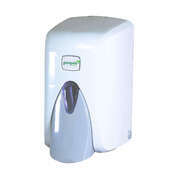 With automatic soap dispensers to improve hand hygiene compliance and a range of soap cartridges and soap dispensers , we're here to help you. 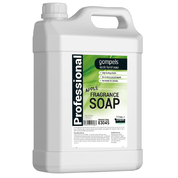 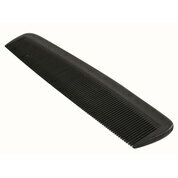 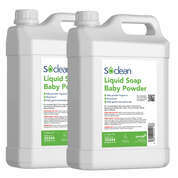 Find the most suitable replenishment products right here today. 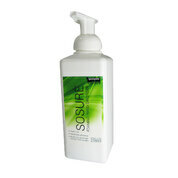 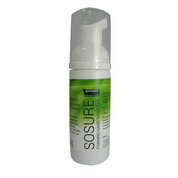 Keeping your body clean is vital in combating and preventing illness for yourself and those who surround you. 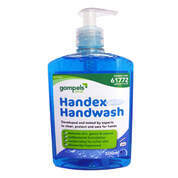 Washing your hands can prevent the spread of germs from one person to another or from one part of your body to another. 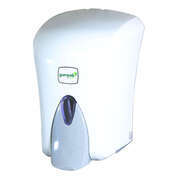 Brushing your teeth can reduce the likelihood of oral and other diseases.